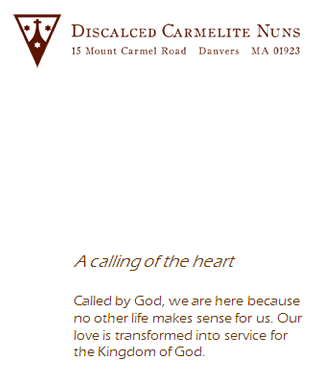 Called by God, we are here because no other life makes sense for us. Our love is transformed into service for the Kingdom of God. 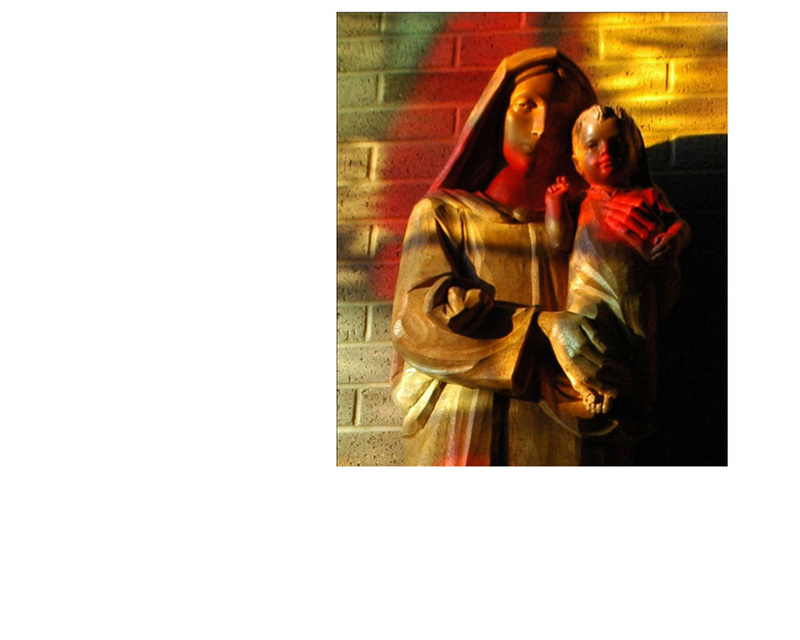 Our primary work is prayer of praise, adoration and intercession. 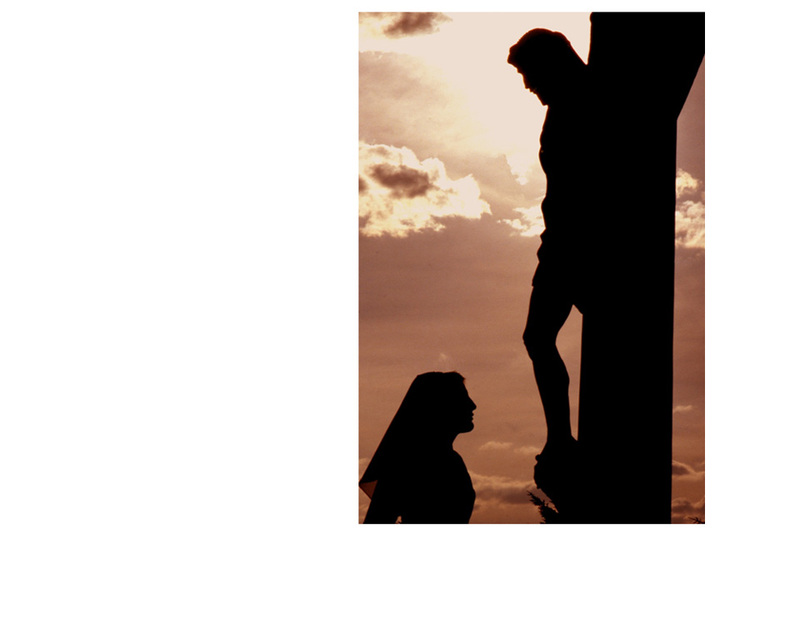 We live by prayer filled faith, confident hope, dedicated love and joy. 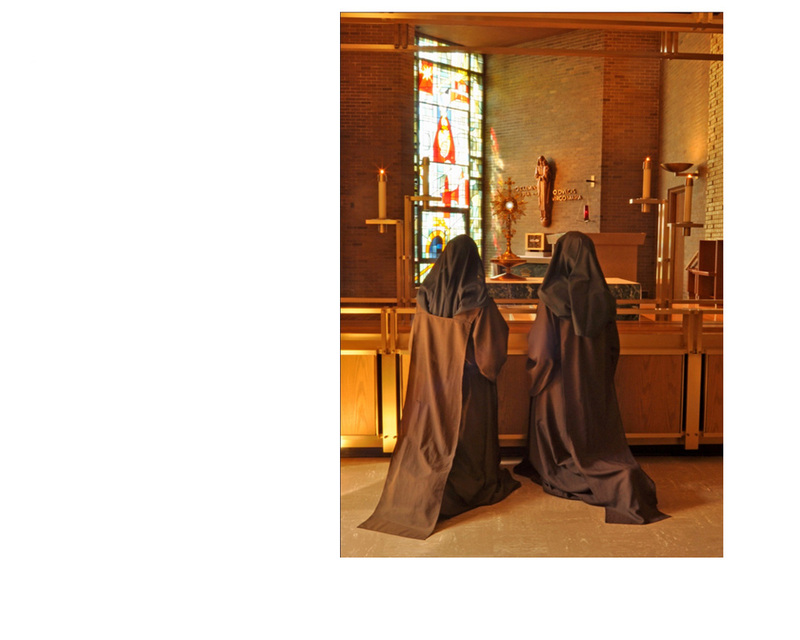 Our chief monastic work is heart work; it is part of us. Work transforms us in the end. It�s a call from the inside. 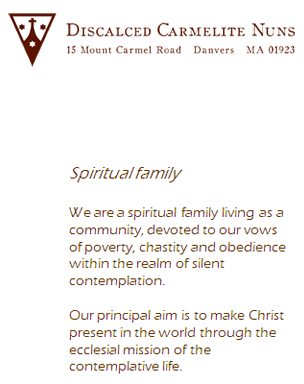 We are a spiritual family living as a community, devoted to our vows of poverty, chastity and obedience within the realm of silent contemplation. 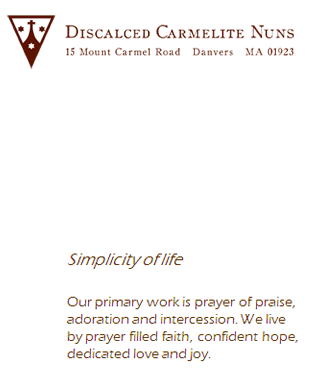 Our principal aim is to make Christ present in the world through the ecclesial mission of the contemplative life.